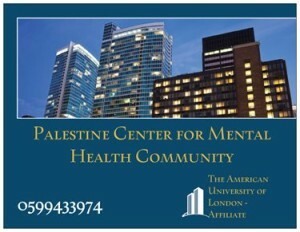 American University of London founded 1984 التعليم المفتوح (عن بعد ) ON _ LINE بالشراكة بين الجامعة الأمريكية في لندن ومركز فلسطين للصحة النفسية المجتمعية ..يقدم برامج الماجستير في علم النفس 1- برنامج الماجستير (العام) في علم النفس وهو ست مسارات أ- أهداف البرنامج 1- تزويد الطالب بقاعدة عريضة من النظريات والمجالات الأساسية في علم النفس مثل (نظريات التعلم ، علم نفس النمو ، علم النفس الاجتماعي والشخصية ، والتنظيمي ، والصناعي وعلم نفس الانحراف والجريمة ) . 2- إعداد الطالب منهجيا من خلال تقديم عدد من مقررات مناهج البحث وأساليب القياس والإحصاء والتدريب على توظيفها في البحوث بالشكل الصحيح . 3- تدريب الطالب على البحث العلمي في التخصص باستقلالية من خلال إعداد رسالة الماجستير 4- تزويد الطالب بخلفية علمية حول النظرة الإسلامية للسلوك الإنساني من خلال مقرر ” التأصيل الإسلامي لعلم النفس” وكذلك المقررات التي توظف موضوعات التأصيل الإسلامي كلما كان ذلك مناسبا. ب- شروط القبول : – اجتياز المقابلة الشخصية ج- نظام الدراسة فى البرنامج 1- تكون الدراسة بأسلوب المقررات والرسالة. ON LINE 2- توزع الوحدات الدراسية على 3 فصول ( مستويات ) دراسية . 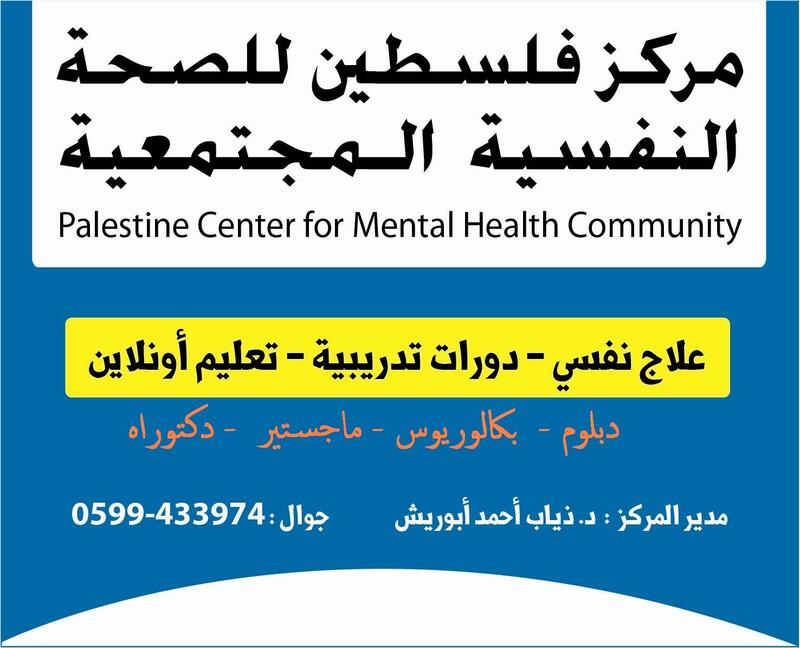 وعددها 32 وحدة ( 28 ساعة نظرية و4 ساعات معتمدة والمطبق 8 ساعات ) 3- المواد المشتركة بين جميع المسارات تدرس في الفصلين الأول والثاني ، أما في الفصل الثالث فيدرس الطالب حسب التخصص الذي اختاره . 4- يُفتح البرنامج في احد المسارات لأي طالب 5- يمنح القسم درجة الماجستير فى علم النفس العام فى احد المسارات السبعة الآتية : 1 علم النفس الإكلينيكي ( 43 ) ساعة معتمدة 2 التحليل النفسي 3 الإرشاد النفسي. 4 علم النفس التربوي ( نمو – معرفي – قياس ). 5 علم النفس الاجتماعي والشخصية 6 علم النفس الصناعي والتنظيمي. 7 علم نفس الانحراف والجريمة. 6- توزع المقررات على الفصول الدراسية( المستويات) الثلاثة علي النحو التالي : المستوى الأول : الرقم الرمز اسم المقرر عدد الساعات نظري عملي* المجموع نفس أصول علم النفس الإسلامي 2 – 2 نفس الإحصاء 2 2 3 نفس نظريات التعلم 2 – 2 نفس نظريات النمو 2 – 2 نفس القياس النفسي 2 2 3 المجمـــــــــــوع 10 4 12 * تحسب الساعتان العمليتان بساعة واحدة معتمدة المستوى الثاني : الرقم الرمز اسم المقرر عدد الساعات نظري عملي* المجموع نفس نظريات علم النفس 2 – 2 نفس علم النفس المعرفي 2 – 2 نفس نظريات الشخصية 2 – 2 نفس علم النفس المرضي 2 – 2 نفس تصميم البحوث 2 – 2 المجمـــــــــــوع 10 – 10 * تحسب الساعتان العمليتان بساعة واحدة معتمدة المستوى الثالث : يدرس فيه الطالب مواد التخصص حسب المسار الذي يختاره من بين المسارات التي يتيحها القسم وحسب الشروط السابق ذكرها . الساعات المقررة المطلوبة للتخرج: 126 ساعة. – مناهج البحث (GMET5053) – 3 ساعات معتمدة. 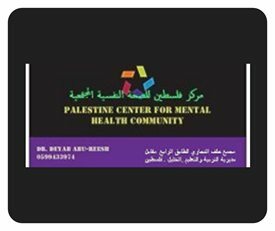 الساعات المقررة المطلوبة للتخرج: 127 ساعة. ملاحظة: عدد الساعات المعتمدة المطلوب أدائها لنيل الشهادة (24) ساعة بالإضافة إلى رسالة ماجستير (12) ساعة. ملاحظة: عدد الساعات المعتمدة المطلوب أدائها لنيل الشهادة (45) متضمنة دراسة حالة أو بحث . £50.00 GBP. No application will be considered unless accompanied by the application fee. AUOL offers a 10% discount off the total tuition/programme fees for students who choose to pay in full at the time of registration. Graduates of AUOL who register for a second degree at the University will benefit from the University’s 15% discount if programme fees are paid in full at the time of registration. Applications for AUOL bursaries should be made upon receipt of an offer from the university. No award of a bursary will be considered until then. Students who pay the reduced fees are liable for their supervisor’s professional fees if said supervisor is chosen by the student and is not a member of the University’s Adjunct Faculty. In order to facilitate the research and supervision of candidates for higher degrees, AUOL has contracted and accredited, on an adjunct basis, a number of professors, lecturers and specialists in various fields located in many countries all over the world. This makes for easier communication between student and supervisor. Further Supervisory Positions Available in Information Technology and Law. Please contact the Registrar. For a full list of AUOL accredited supervisors in your country please contact the Registrar. Prof Nimier has been involved in international education as a teacher and administrator for over forty years. He has had a number of articles published in journals and newspapers around the world. Very few people can afford to give up work to start studying, and with university fees at an all-time high, learning via traditional methods is beyond reach for many. This exciting alternative in higher education holds for you the promise of professional and personal growth without any limits or boundaries. 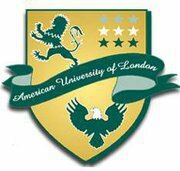 The American University Of London was originally founded in 1984 as the American College of Science & Technology. 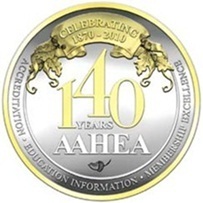 AUOL, the international distance learning center, which was subsequently incorporated as an independent Online and Distance Learning University in 1999 has six Schools: Business, IT, Law, Education & Liberal Arts, Humanities, and English. 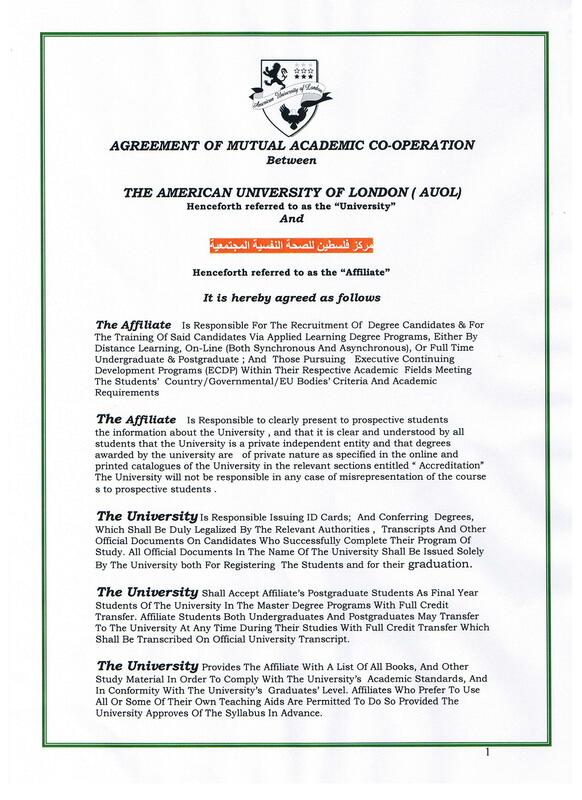 AUOL is a private international institution; we are not a British University (nor are we in any way associated with the University of London) and we do not award British qualifications. 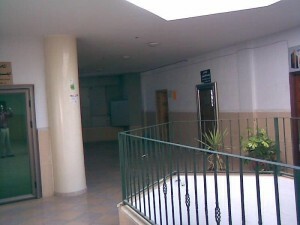 The University is specialized in Distance Learning education (in other words an “open” university). Distance learning is rapidly becoming the preferred alternative, and AUOL has quickly become established as one of the pioneers in the field . 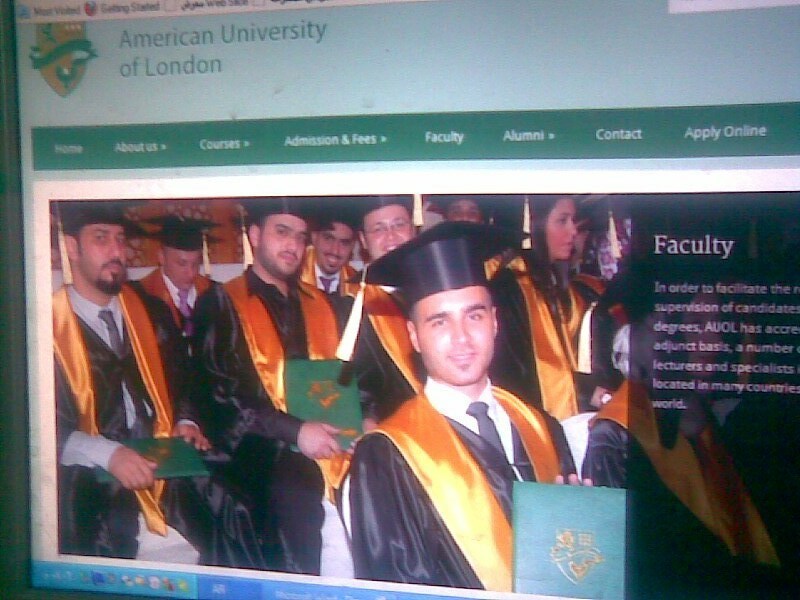 The University‘s academic staff are highly qualified and experienced. They are accustomed to working with executives, managers and consultants employed in both the private and public sectors. All of our distance learning courses have been designed to the most exacting standards, in accordance with the most stringent criteria, in order to provide outstanding education at an affordable price while ensuring that individual needs are met and that your distance learning experience is both enjoyable and beneficial. Our modules are your own personal tutor at home . AUOL’s unique, style of distance learning is called directed coursework study . This means that you study on your own, either at home or wherever suits you with regular ongoing support from your designated supervisor. You will be taught through printed modules – study materials, specially written textbooks or workbooks, audio CDs and video DVDs. When your program starts, you’ll receive your modules by post./courier .Effective 1st of January 2010, all AUOL modules have been available to students in e-format and may be sent to you as a PDF attachment to your emails. You will purchase the modules at £ 50.00 per module and they are yours to keep and to refer to whenever you wish. All modules will direct you to the relevant websites where additional resources will be available. Sometime there will be books you have to buy yourself or borrow from a local library. If required we are happy to do this on your behalf. You’ll get a study timetable that will help you plan your reading, and assignments due dates. With our unique, world-leading style of distance learning, AUOL enables you to study from home, work or even on the move, at a time that suits you. With a wide choice of qualifications, at undergraduate and postgraduate level, AUOL offers the choice and flexibility you need. WILL YOU NEED A COMPUTER ? You’ll need regular and reliable access to the internet and a computer so that you can have easy communication with your personal supervisor. Having an email is essential so that we can send you important information relevant to your studies. An assignment is a piece of written work or answers to a set of questions, covering material from your module. Completing assignments helps you to consolidate and use what you have learned. All assignments are sent directly to your tutor for appraisal and grading. Some modules include other types of written assignments, such as project work or dissertations. DISTANCE LEARNING: THE BEST OF BOTH WORLDS? 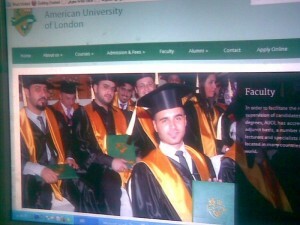 Surveys over the years have shown that a degree earned through a non-campus University with a strong reputation such as the American University of London, can be just as useful as one from a traditional school. A recent report by the UK Institute for Fiscal Studies found that, on average, men with first degrees earned around 15% more than male non-graduates with similar backgrounds and levels of ability. Stanford Professor Jeffrey Pfeffeer in a recent article on traditional business schools in the Academy of Management Learning & Education writes, “Little of what is taught to students in “traditional” business schools prepare them for the corporate workplace. You have to question what goes on in the years it takes to get an MBA”. Even if a degree has no connection whatsoever with a job that has been applied for, having the credentials that make you a Bachelor, Master or Doctor are what you really need to get that better position and higher salary. Here is your opportunity to improve your status and your employment prospects. We live in a competitive world. The following pages provide an introduction to AUOL .programs. I hope that you will join us soon. 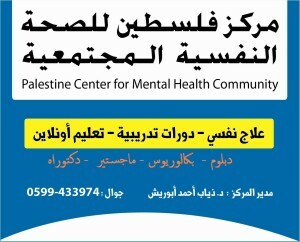 Apply Online Please complete the form below and submit your application online.